Superior capability with an impressive list of work-ready features and advanced technology. 4x4 open rear dif., 4x4 locked rear dif, Visco-Lok QE auto-locking front dif. 27 x 9 x 14 in. 27 x 11 x 14 in. CAGE ROPS-approved profiled cage. Certified ISO 3471 and OSHA. 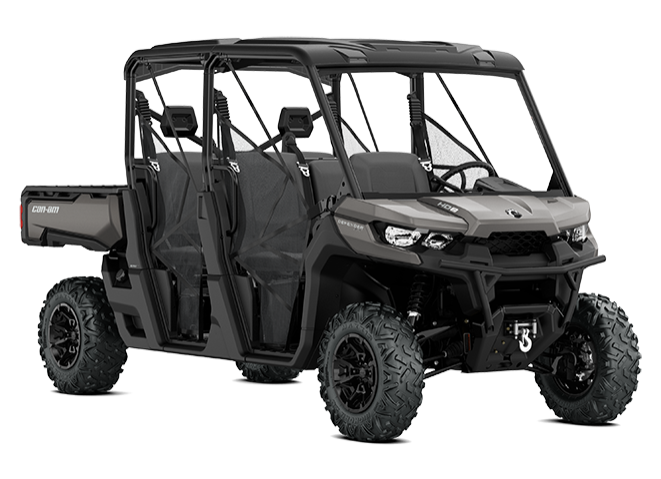 The Traxter XT package offer a very capable true-work powerplant option: the 72-hp Rotax HD10 V-Twin is specifically tuned for serious work but also offers 61 lb-ft torque and peak torque at lower RPM for optimal delivery for recreational use. 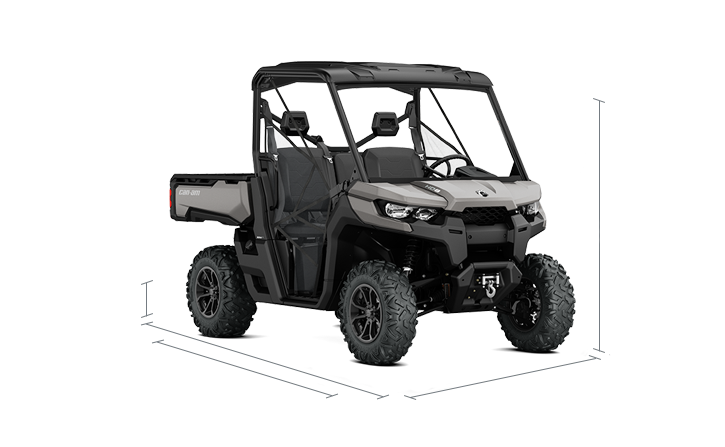 The specific Dynamic Power Steering (DPS) system is tuned for utility applications while also offering responsiveness for recreational usage. DPS improves steering feel in slow-speed working situations and in more technical terrain. It also is designed to offer less assistance at high speed and more assistance at low speed. The open dash design features a handy removable and water-resistant 1.7 gal (6.3 L) toolbox, an industry exclusive, to allow users to carefully carry tools and supplies their need in an organized manner. In addition, it includes 6 gal (23 L) of under dash storage with an enclosed pocket, perfect for stowing small essentials. 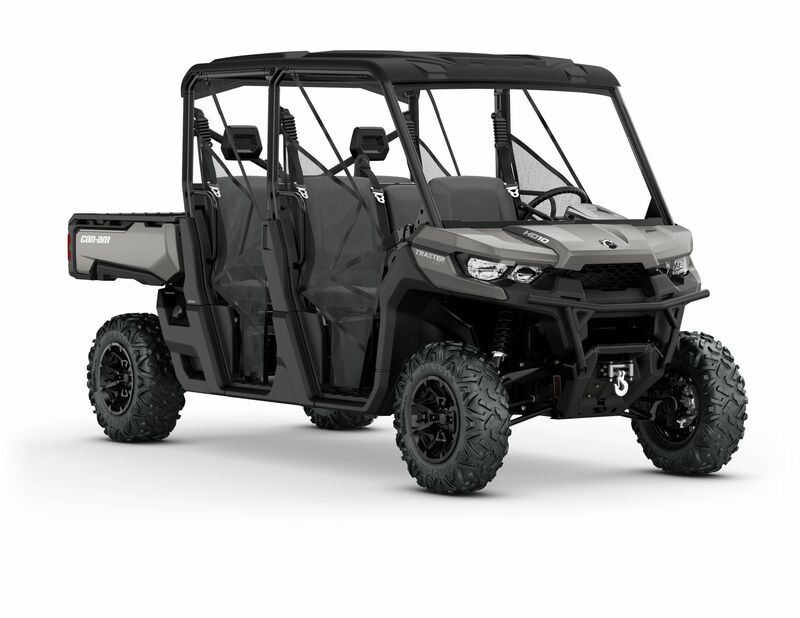 Combined with the removable and waterproof under seat storage box, the Traxter proposes a total of 16.2 gal. (61.3 L) of storage solutions.